Flowering Tree Package - 5 Trees 3 Feet Tall! Fast ship! we purchased a new home and needed some landscaping, we knew we wanted some gorgeous flowering trees, this package was perfect and arrived on time! The importance of trees can’t be overstated. This slow-growing organic organism is as alive as you and I. Even if it doesn’t seem that way. Trees are responsible for being the number one source of oxygen that humans breathe. It’s estimated that the South American, Amazon releases up to 80 percent of the world’s oxygen. It is difficult to minimize this role that naturally born trees play. Their fruits are healthy to eat and can even aid human metabolism during illnesses. But that’s not all a tree is good for. Placed in the right location, a tree brings life to your home, shade for your recreation and decreases temperatures in most cases. 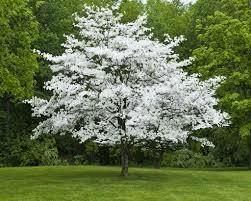 The Flowering Tree Package place in human life expands further with ornamental use. In these cases, a particular species of trees are placed strategically around and for their beauty. A tree’s natural beauty appears in the forms of foliage[or the leaves of a tree], the height it grows, the texture of it bark, how branches spread out, the color of the leaves and whether the tree can flower or not. 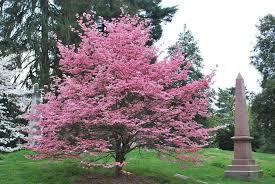 Flowering trees are often the most popular variation of plants used solely for ornamental display. Other factors used to decide on what kind of tree to own includes its ornamental properties when matched with an ability to fruit. Fruiting trees all have flowers as this is where the fruit comes from. Fruits are a result of pollination of flowers that turn into fruit that bear seeds. 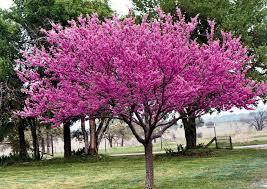 These trees are complete reproductive And can be owned for foraging or beauty. The benefits of every tree quality create an ultimate experience that science proves as healthy, therapeutic and highly recommended. 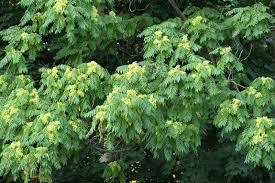 Even the Flowering Tree Package natural green color help the eyes to relax and defend against bright light. There’s higher and ongoing concentration oxygen possible for every tree that lives within a given parameter. They invite wild animals and beautiful birds. Children love them and adults are left in awe. However you choose to use it, there are endless benefits to flowering trees when they’re just in your back or front yard.